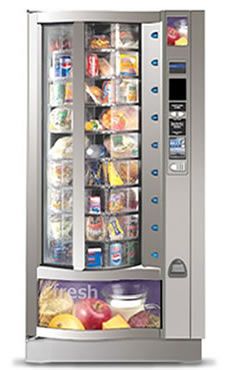 Astro Vending and Coffee Services Vending Equipment. 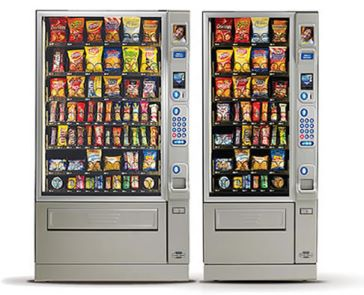 ASTRO VENDING won't let you down! 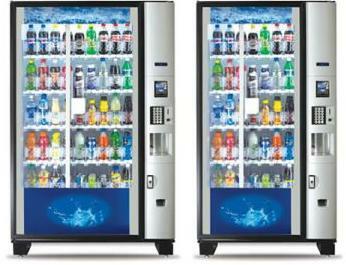 For more information on all vending equipment, please contact us.